What does MAGA actually mean? Here is something interesting. 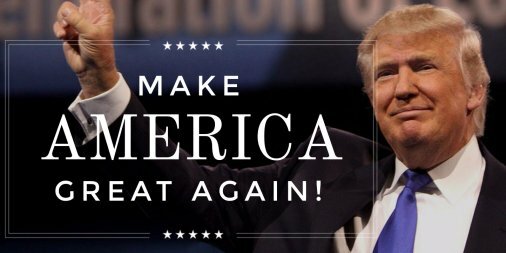 The phrase “Make America Great Again” actually comes from Reagans campaign which he had as a slogan. Trump actually got the rights to use this phrase to help booster his ratings with those Reagan conservatives. (https://www.google.com/amp/s/www.washingtonpost.com/amphtml/politics/how-donald-trump-came-up-with-make-america-great-again/2017/01/17/fb6acf5e-dbf7-11e6-ad42-f3375f271c9c_story.html) He would sometimes #hashtag and shorten it with #MAGA. The word maga (מגע) means “contact” in Hebrew. The phrase ‘krav maga’ means ‘contact fighting’ and is actually a form of self defense fighting in martial arts. This form of fighting is used by the IDF in Israel. Martial arts are said to come from the planet Mars. So when I think of maga its not in the sense of contact “hand to hand” combat. 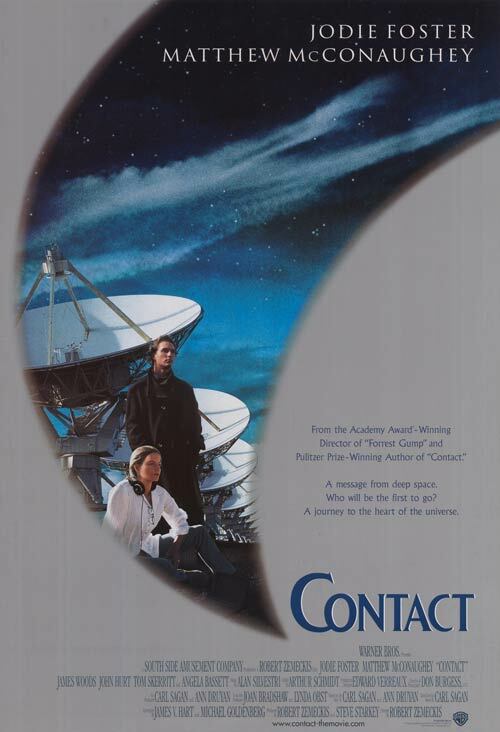 Its more along the lines of the Jodie Foster movie Contact. Like a alien contact type of disclosure. 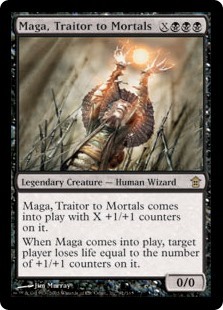 And before I go on, the card game Magic has a character in it named Maga. “Maga, Traitor to Mortals had unhealthy obsession with Oni or as you may know them, Demons. Maga came from the Takenuma Swamp and Takenuma means “Bamboo Mire”. Takenuma Swamp is guarded by the spirit dragon Kokusho, the Evening Star.” (http://www.mtgsalvation.com/forums/magic-fundamentals/magic-storyline/597287-who-is-maga-traitor-to-mortals) He is a traitor to mortals/humans who had a “unhealthy obsession” with demons. And he comes from the swamp that is guarded by the spirit dragon the evening star. So is that bringing to mind anything? Maga, demons (aliens), drain the swamp…This is who Maga is in a card game. Now I first want to say that “aliens” are just another name for demons or fallen angels. I can’t quite put my finger on what group aliens represent, but my guess is the former…demons. And there is a huge difference between the two groups. I’ll get into that at another time. 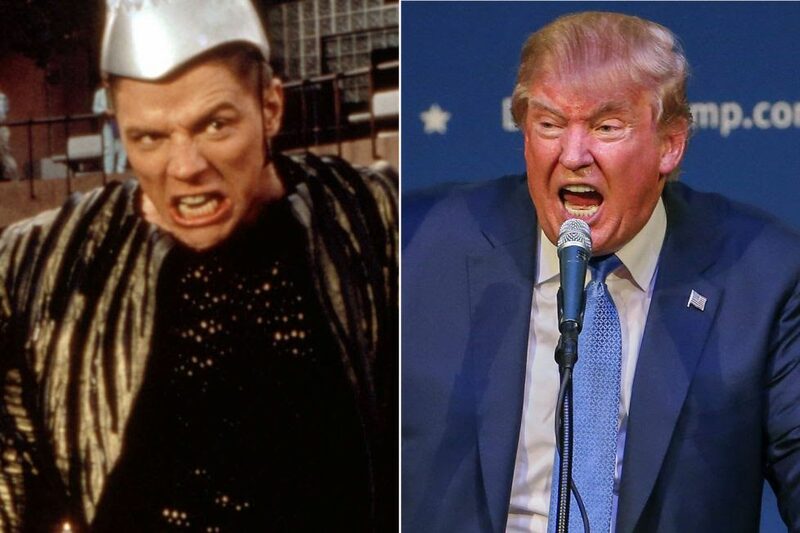 Now we see that both Reagan and Trump are connected to the “MAGA” phrase. Reagan had a interest in “aliens” claiming that before he was President he had two encounters with them. In his Presidency he even spoke about an alien invasion and asked Gorbachev for his support if there was some type of disclosure. (http://www.presidentialufo.com/ronald-reagan/463-the-day-you-have-been-waiting-for-disclosure) This would be what Jodie Foster would call “Contact”. Let me also say, that a lot of Americans believed Reagan would be the one to do the alien disclosure, but it never happened. Now that brings us to Trump. When he got elected there was talk that he would have some type of alien disclosure. Headlines like this “Will 2017 be year Donald Trump announces aliens exist? Pressure mounts for ‘disclosure'” (https://www.google.com/amp/s/www.express.co.uk/news/weird/769014/Donald-Trump-aliens-exist-2017-The-Disclosure-Activists-Russell-Calka-Dr-Lisa-Galarneau/amp) have hit the web. “As noted in the Inquisitr, the election of Donald Trump may well ensure UFO disclosure in the near future, whether or not that is his intent.” (http://earthmysterynews.com/2017/01/05/ufo-disclosure-three-reasons-complete-disclosure-could-happen-in-2017/). With the majority of Americans thinking Trump is the man to go against the elite and reveal secrets, they think he will be the one to disclose the “truth” about “aliens”. These people haven’t got a clue. So is MAGA just a anagram of a phrase that started with alien obsessed Reagan in the early 80’s or does it have some deeper meaning to it? I’m guessing there is a little bit of invocation behind this Hebrew word meaning contact…kinda like draining the swamp. This is the new thank you Satan, oops I meant yes we can. Oh by the way, speaking of the occult backwards nonsense. Maga is agam backwards, obviously. Guess what agam(אֲגַם) means? A marsh, muddy pool or swamp. How funny is that?